There will be only 68 in the world. Limited to just 68 pieces worldwide, this BFR Valentine features custom Baby Blue finish. White pearl block inlays adorn a rosewood fretboard atop a roasted and premium figured maple neck. 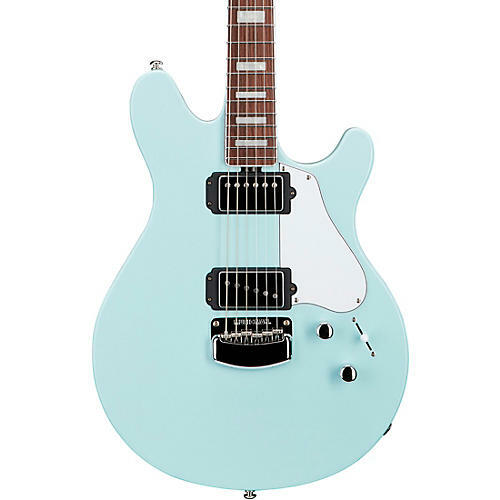 This guitar is also outfitted with a matching headstock and white neck binding, both features not offered on standard models. Each Baby Blue Valentine is autographed by James Valentine, and includes a numbered certificate of authenticity and hardshell case.